This was such a unique Xmas ornament and I loved it when I received it. My son and his family really liked it. Cute ornament and well made!! So much cuter than picture. Heavier than I thought. Very very pleased with this. Really cute and a nice size, love it. My boyfriend and I adopted a kitten this year and I saw this adorable ornament and had to have it. I actually bought two. One each for both of us since we don't live together. (I am the custodial parent!) They are so cute. It has the current year at the top and then all of our names. 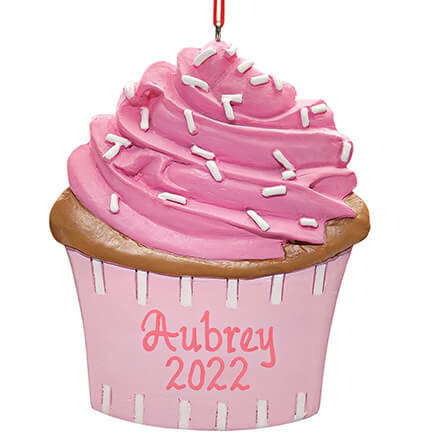 My daughter in law requested a personalized ornament to include her new daughter in the family. She will be absolutely delighted! The personalization was beautiful and very nicely done! perfect family gift for my children. I will definitely purchase a new ornament for 2019. 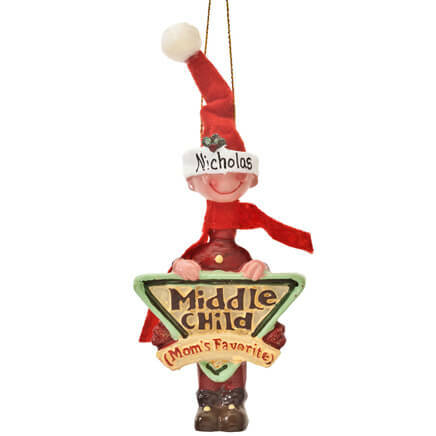 I was very satisfied with the personalized ornament I ordered from Miles Kimball. Great job. Thank you. Snowballs are flat on the back. Smaller than I imagined, but a nice family gift. Arrived in pieces, had to glue back together. String at top broke. Very poorly made. Still waiting for order to arrive! One is for my Grandson and his family and the other one is for my Son and his family. For myself. Thought it was adorable and I could put all of my 5 kid's names on it. I usually get my son and his family an ornament for Christmas and this one seemed a little different. This Ornament is so different than any other I've seen, and that's a good thing!! I order ornaments by personality. Got a kick out of the family ornament. Looks like a bunch of bobbleheads, which kids/grandkids can be sometimes. Love it!!!! 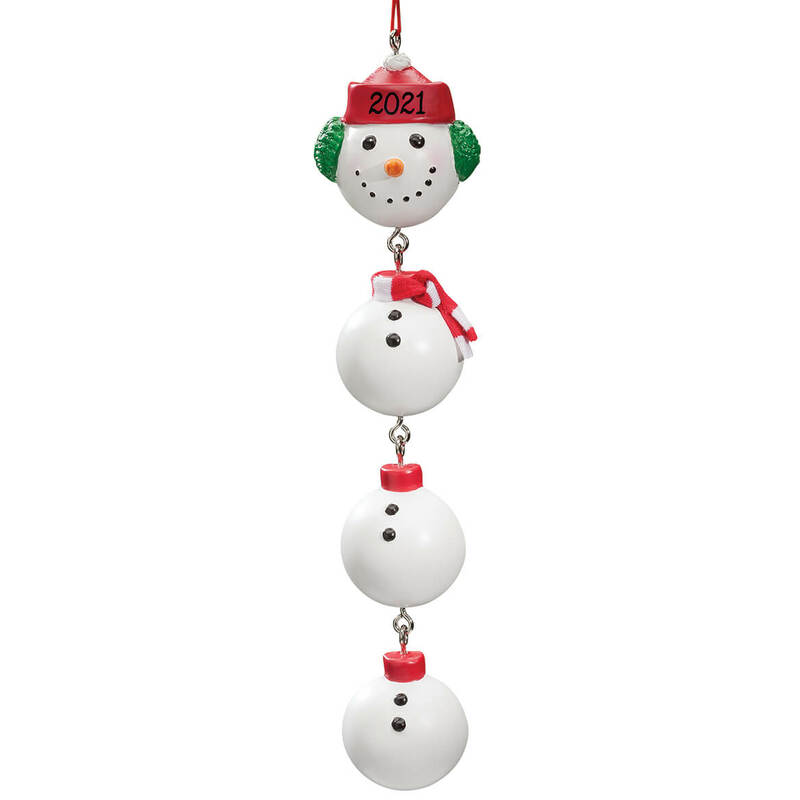 It was fun for all of my grandgirls' names, and I have a snowman collection on my tree. Adorable! And the personalization is always spot on. Rather than individual ornaments for a family. Great price for a personalized item. It was the only family ornament that would allow more than 8 characters per name. I liked this one for a new grandmother since I could add all four of her grandchildren for her. 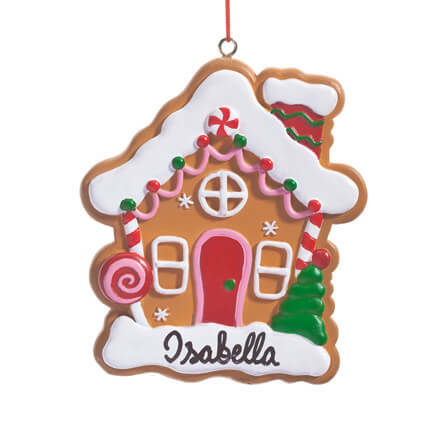 I purchase a family ornament for each of my daughters every year and this one was so cute! its a family tradition every year. 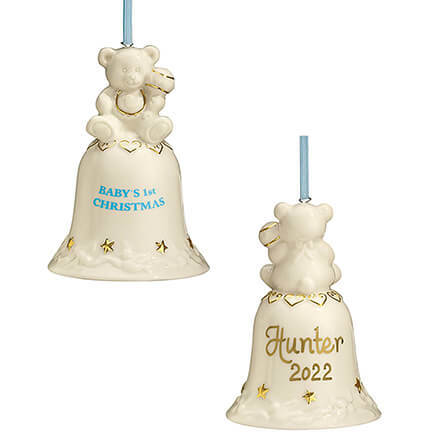 Getting the snowman ornament with our 3 dogs names on it. will be cute. Does your company do the actual personalization of names? BEST ANSWER: Thank you for your question. Yes, we personalize our products. We hope this information will be of help to you. 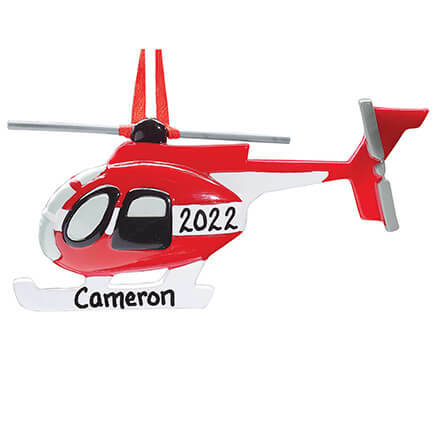 how long does it take to receive personalized ornaments? BEST ANSWER: Thank you for your question. Orders placed with standard shipping require approximately 5-7 business days for delivery. We do have express shipping options available for an additional charge. We hope this information will be of help to you. Do you write the names on them? BEST ANSWER: The company writes the names on this item, and they are very clear to read. BEST ANSWER: Thank you for your question. 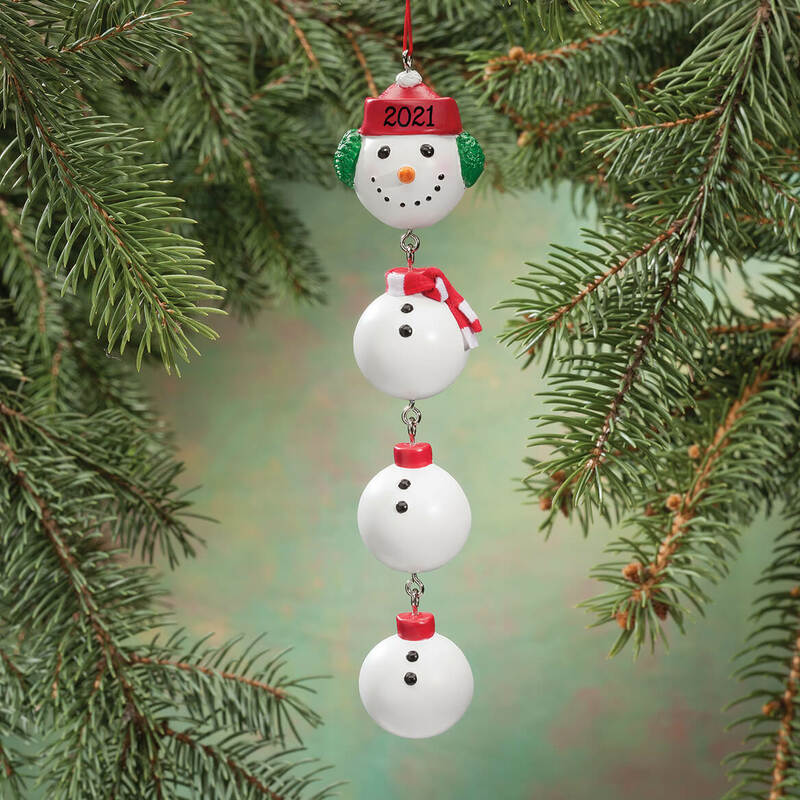 We are unable to add extra snowmen to this ornament. We hope this information will be of help to you.